Firstly, I wish to say a HAPPY THANKSGIVING to all of my American friends. I hope you are all having a wonderful celebration. Winter is always a strange time for me. I hate the cold, with a passion. Neometheus says I must have been a lizard type creature in another life, because I ‘recharge’ with the sun! 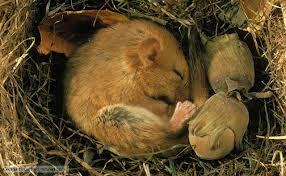 Winter makes me sad, tired, and I feel like I just want to hibernate – I really would given half a chance! Apart from the ‘S.A.D.’ diagnosis that many will attribute this to, there is actually a very good reason for the way I feel. Let me explain something first: I am not Pagan because I chose that as my religion/faith/Spiritual Path/whatever you want to call it. I am Pagan because it is the way I FEEL, deep down inside. I was ‘Pagan’ before I knew that word, the term, the meaning. As a young teenager I always felt on the outside of things, different even from my friends, for a number of reasons. I remember on the walk to school ambling along the roads and looking at the leaves, the trees, the sky, the earth, and really appreciating them, feeling them. Then I came across the word ‘Pagan’ and its meaning, and I thought ‘So THIS is what I am!’ And thus my Path was determined. Paganism fits me like my skin, it is what I am INSIDE, heart and soul. SPRING – Start of growth, beginning to set up plans, gently awakening, welcoming the return of the Sun and natural life. SUMMER – very active, plans into full swing, inspiration, ideas and doing, action, happiness, bouncing around, life blooming, sun at its peak giving maximum Vitamin D and thus energy to all life (including us). AUTUMN – Experience from all the plans, reaping the harvest that has been sown, enjoying the fruits of the labour of Summer, beginning to gently slow down, thinking time, gratitude, satisfaction. WINTER – Slow down, retraction, retreat as the Sun wanes and natural life withdraws/hibernates, plans stop, energy reserved, reflection, going inwards, contemplation. This is the cycle of the Seasons – and of me. Obviously it comes and goes, I’m not ALWAYS ‘bouncy’ all of Summer and not ALWAYS bleak during Winter… but I have noticed a pattern over the years that runs parallel with that of the seasons. And I think many people also feel this, even if they are not consciously aware of it. The ‘S.A.D’ (Seasonal Affected Disorder) is not counter to this, but rather I think a scientific explanation of the same thing. We are all part of Nature, no matter how far removed we may think we are, and Nature naturally retreats in Winter, storing and reserving her energy until Spring begins to bring her bounty once again. Internally, I feel I have already retreated this Winter: I am doing as much as I need/want to and no more. In a way I have been ‘Letting Go’, of that which is not needed – doing extra things for others, wasting energy worrying or stressing, attempting to please others. Now this may sound selfish, but actually it is not – we need to draw our own boundaries, learn when we need to say ‘no’ and when we need our energy for ourselves. And also in so doing, if we often do things for others, then sometimes letting go of this helps them – it helps them to learn to do their own thing without dependency, to draw THEIR own boundaries, and that you may not always be at the beck and call to help. This can be liberating. For me, it is necessary. My energy is currently very low and I need to preserve it for that which is important, needed, required. Do not misunderstand me: I’m not NOT doing anything else for anyone, at all, all Winter – I am doing what I feel I can/should/want to do for others. But within limits: basically I ask myself the questions ‘Can I do this? Should I do this? Do I want to do this?’ If the internal answer is ‘Yes’, then I do it. But if I want to spend some time in the evening to please myself, then I will do that, rather than running around after others, or worrying about future tasks. I suppose from the outside view, it is a subtle change. From an internal view, it is a big change. Plans and activities are still there though, my passion may be muted but it is still there – I am like the banked fire: my coals are still glowing, and will continue to, slow but ever-ready, instead of the Fire’s (Summer’s) high, wild hot leaping flames. 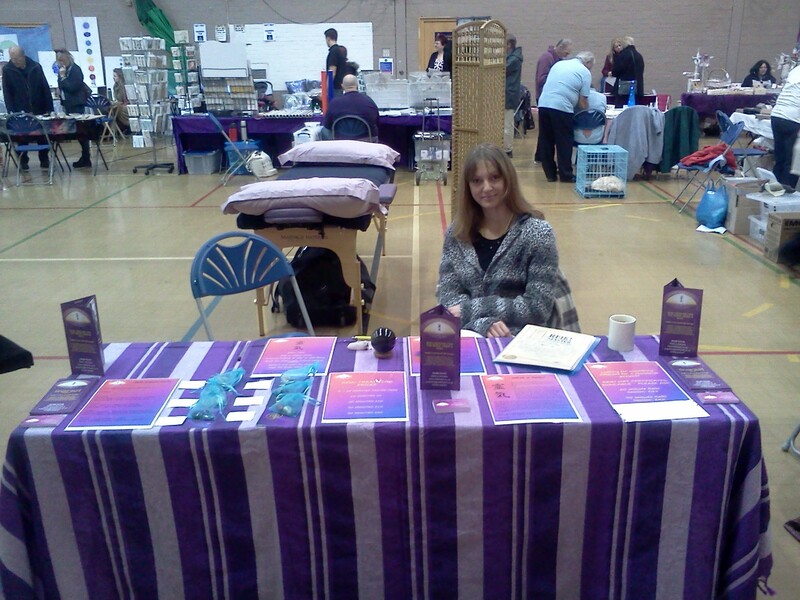 Last weekend, I attended my first Mind Body Spirit Fair, offering Reiki. Neometheus accompanied me, for company and moral support, and we both thoroughly enjoyed ourselves. It was not very busy unfortunately, but I see that as a lesson in ‘The Universe Never Gives You More Than You Can Handle’: Publicly I can be quite shy. One to one and small social groups I am fine, but public scenarios I still have to learn confidence, and ‘putting myself out there’ as a stall holder in an open event falls under that category for me. However, I enjoyed doing it, and I met some wonderful people, other stall holders, and seeing what everyone had to offer. I was very nearly tempted with a past life regression – but the cost of it just overcame my curiosity! 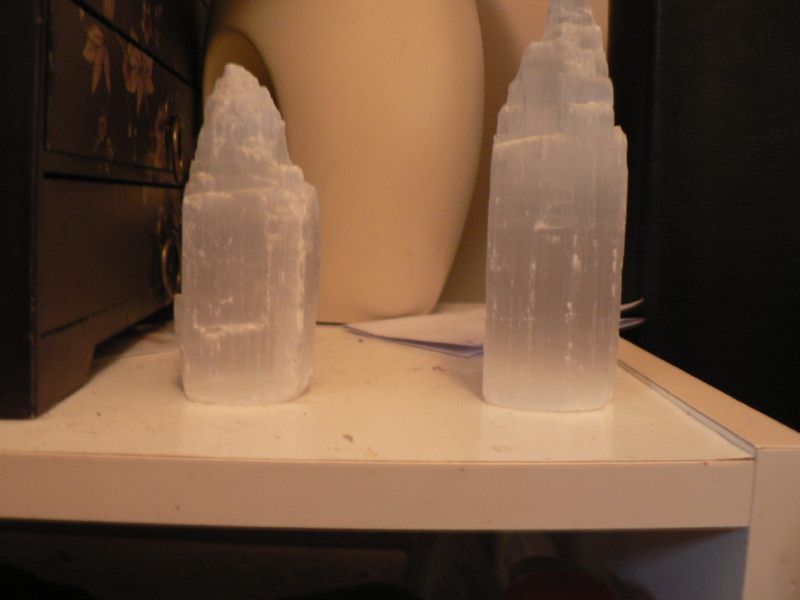 However, I did buy some beautiful Selenite Pillars, which are now proudly sitting on my mantelpiece/altar. One thing that was not at the fair was Rune Readings. I have a set of Runes and love them, I find their readings to be deep, many layered, sometimes – most times – profound, and sometimes quite blunt, and always extremely accurate. A lady at the fair who advertised herself as a ‘Seer’ obliquely mentioned me reading the tarot/cards. I didn’t have my tarot there, she picked this out of the ether. Now I have never charged for readings, I’ve never done it publicly – I have only read for friends and friends of friends, when asked. Never for a charge, because somehow, it has never seemed right to me. Neometheus mentioned the Runes in idle discussion, and it has sat with me – until I decided to offer this as a celebration giveaway on my Facebook page Reiki Rise & Shine. This has had a huge response, which was a pleasant surprise for me. So now I’m thinking, if things goes well, if the Readings work as well for others as they do for me, this can be another aspect I can bring to the next Fair that I attend. Plans: I am planning already for next year – how to expand my business, attending as many Fairs/appropriate events as I can, offering the Rune Readings… and possibly more. Though I am quiet business wise at the moment – no surprise with Christmas around the corner – I have the whole of next year ahead of me, and now is the perfect time for planning, thinking, and learning. So I am quietly excited about having this time in which I can reflect, think, draft plans, and learn and explore the depths of myself, my abilities, and take time to develop and learn further – Spiritually, Shamanically, with the Runes, and so on and so forth. So, although I hate cold, dark Winter, and would rather have the Sun and warmth and energy, Winter brings us much needed rest (if we heed Her wisdom!) and time for contemplation and reflection. I may be quiet and withdrawn, but I am also excited, and ready to develop and learn for next year. A Blessed Winter to you – unless you are in the Southern Hemisphere, in which case, I hope you enjoy your Summer!